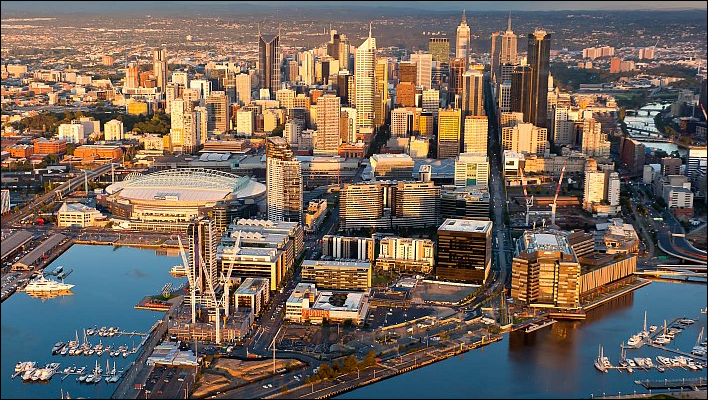 MELBOURNE’S IDENTITY as the World’s Most Liveable City owes much to the transformation of its Central City over the past two decades — into a series of vibrant projects, places and precincts. And these offer an interesting mix of … housing, offices, retail, entertainment, tourism, dining, civic and cultural opportunities — where there are concentrations of people wanting to live, work and play. 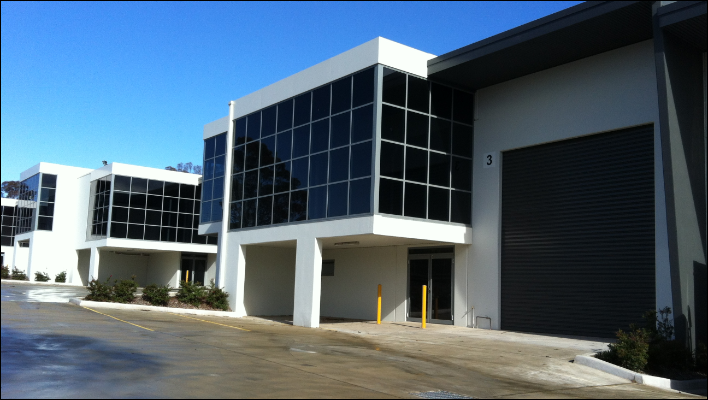 INTERESTINGLY, the Industrial property market in metropolitan Melbourne still remains the largest in Australia. The market has evolved significantly over the last two decades — largely underpinned by the strong growth in supply chain sectors (ie: the transport, logistics and distributions sectors). 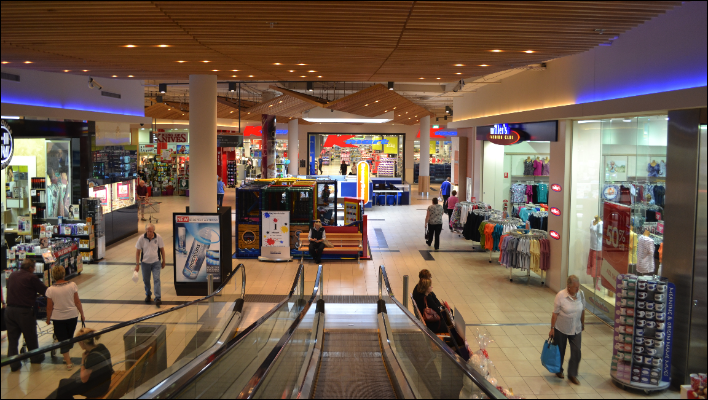 IN RECENT TIMES, the entire retail sector has been hit on two fronts — with local traders having been challenged by both the highest-rated in dollar, and weakened global economic conditions. Plus, you’ve also seen a structural shift in how modern consumers are choosing to engage in the market — with the continued growth of online consumer purchases. 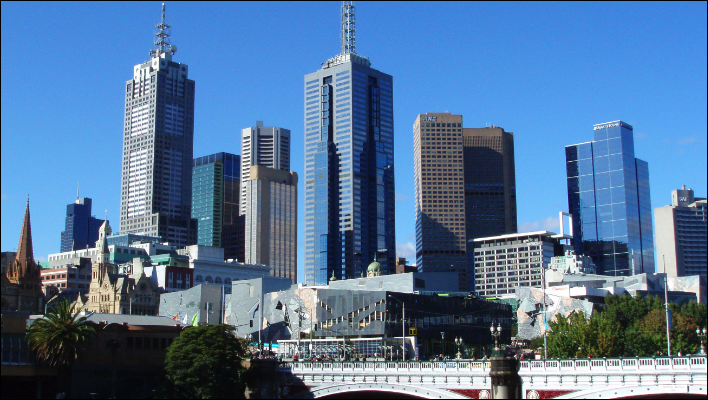 MELBOURNE is Australia’s second-largest office market, and has remained relatively resilient since 2010. A range of factors supported this, including … limited new supply and growth in absorption (driven by Australia’s economic recovery during that period).